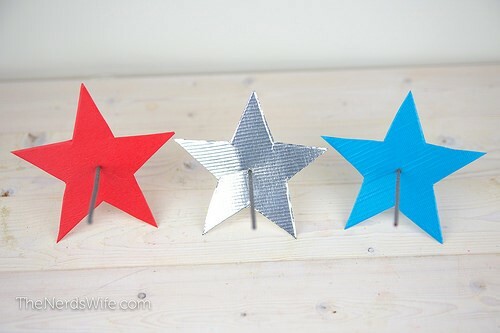 <="" img=""> Looking for how to use sparklers to celebrate America’s birthday? These Fourth of July party ideas will help you celebrate the right way with sparklers. Use these creative sparkler ideas to make your red, white, and blue celebration with family and friends magical.